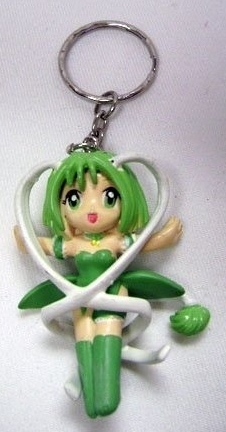 Tokyo Mew Mew - Green Lettuce Keychain. . Wallpaper and background images in the Keychains club tagged: tokyo mew mew green lettuce anime keychains keyrings.